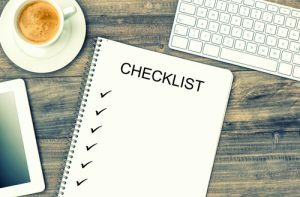 A first home essentials checklist will come in very handy when you’re looking to buy your first home. Best of all this allows you to make smart decisions along the way. It’s important you get this right as buying your first home is a huge decision. 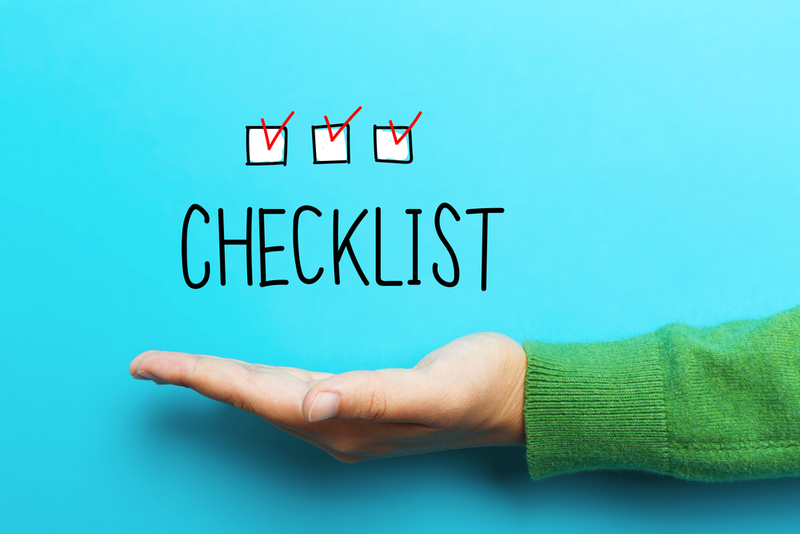 Using a first home essentials checklist will have you well prepared and asking yourself the right questions before you get started. We were recently asked to comment on What You Shouldn’t Compromise On When Buying A Home and certainly what you’ll need to consider when buying your first one. These decisions will have a dramatic impact on how much you end up enjoying where you live and the kind of home you live in. The first point we discussed was ‘Location’. Location is often overlooked by first-time buyers. Many first home buyers get wrapped up in the idea of buying something new that they forget what really matters to them. This is one of the reasons we address this point in step 2 Needs v’s Wants in the First Home Buyer Buddy system.